Posted in: Photosets. 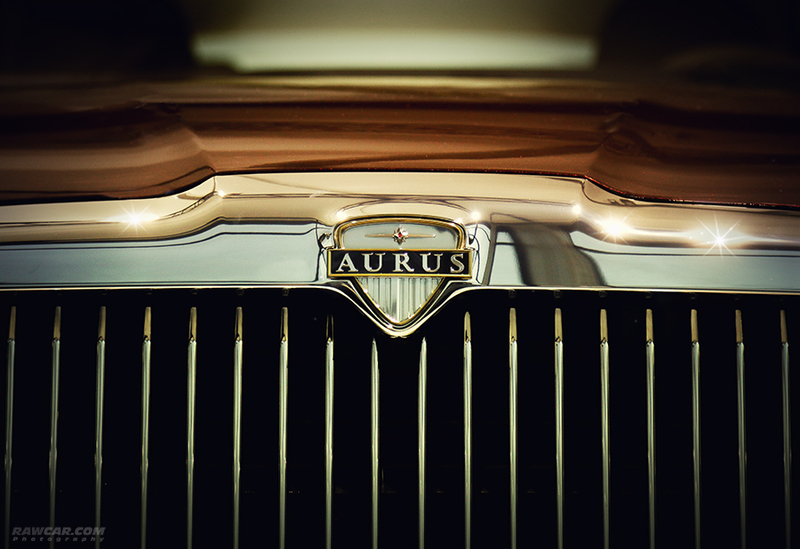 Tagged: aurus, brand, car, luxury, presidential, rawcar, russia, russian, senat. 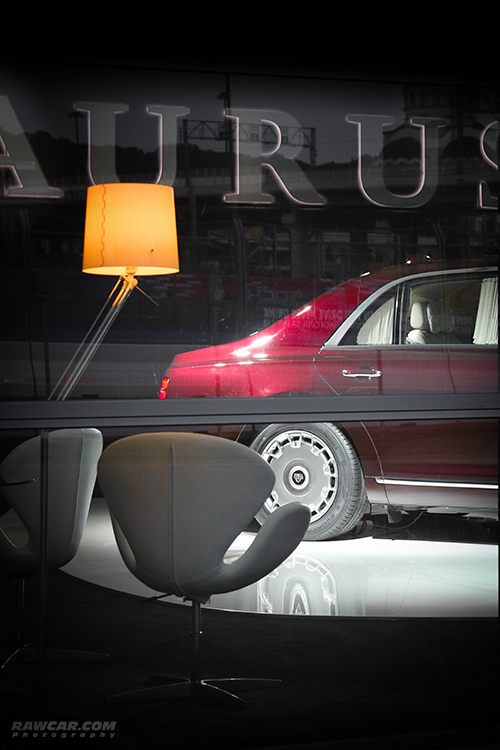 2019 Aurus Senat. New russian luxury brand. One of the first pre-production cars.